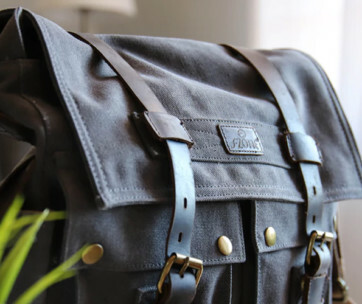 The traditional duffel bag has just been reinvented. This time around, it no longer has to put its weight on your shoulder so you can easily enjoy your much-needed travels without having to endure the discomfort and pain of a really aching shoulder. 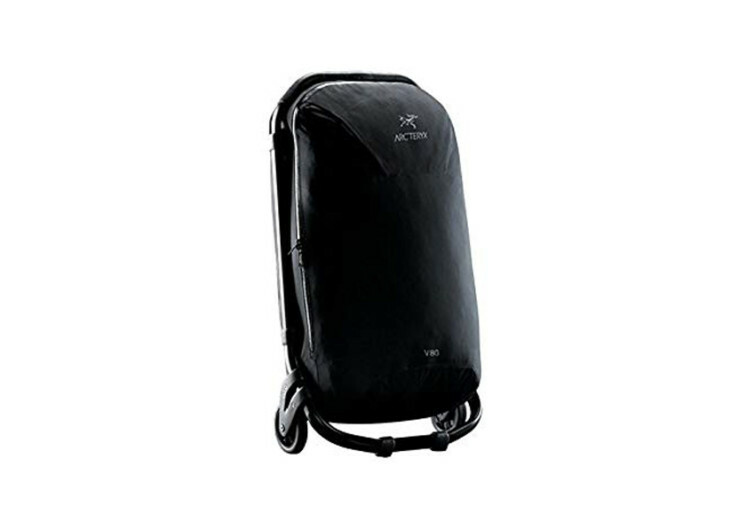 The Arc’teryx V80 may not really look like the duffel bag that you have in mind, but its purpose is basically the same. Built for extreme durability, the V80 boasts of a combination of nylon and polyester, two of the planet’s most trusted materials when it comes to sturdiness, durability, strength, and resilience. The outdoor performance styling of the V80 should keep it safe from being tossed and tumbled in the conveyors of any airport or by some lazy chauffeur sending you out at the port. 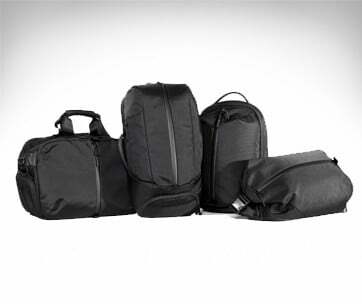 The nylon fabric gives the V80 water resistance while its taped seams further adds to the rolling duffel bag’s tenacity against whatever Mother Nature decides to throw at its feet. The skeleton is made from heavy-duty anodized aluminum, giving it its lightweight characteristics without trivializing its durability and strength. It’s one thing to have a really sturdy structure supporting the fabric panels of the bag; it’s a different thing if you can also bring the weight down so you’ll have more weight coming from your gear and things than the bag itself. The spacious compartment is fully capable of taking your weekenders or perhaps even a night-outer. Whatever you decide to put inside the V80, you can bet it’s going to be kept secure throughout the journey. There are plenty of pockets to put your travel essentials so there’s really no need to bring additional bags anymore. 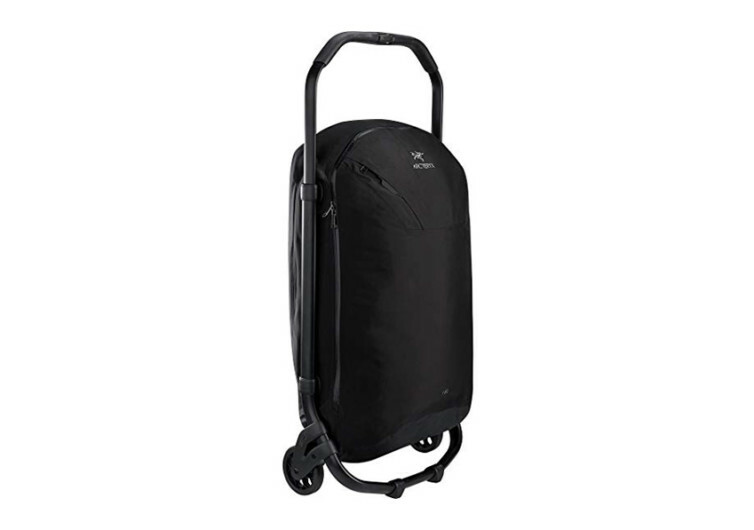 The Arc’teryx V80 is a duffel bag on wheels. 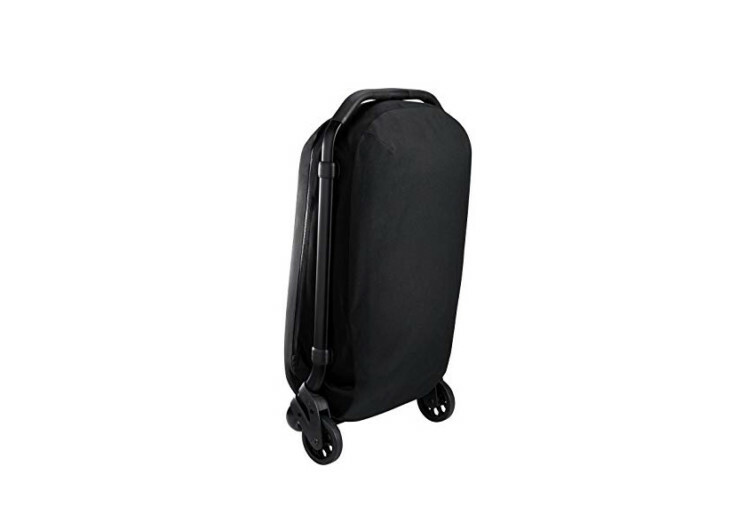 It has all the functionality of a duffel bag and the convenience of a travel luggage.